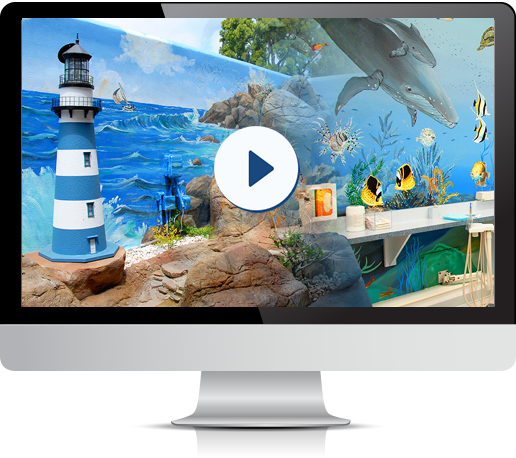 Here at Irvine & Capistrano Children's Dentistry, we are pleased to offer videos and media for our current and prospective patients to enjoy. We are proud of the educational, professional, yet fun atmosphere that we provide for our patients and their families, and invite you to take a look for yourself. We will be adding to the page over time, so be sure to check back and see what's new! Welcome to Irvine & Capistrano Children's Dentistry! See our office and meet our doctors as well as some current patients. Halloween Candy Buyback at or Orange County Pediatric Dentistry & Orthodontics Offices. Our Orange County pediatric dentists offer comprehensive care for babies, children and adolescents including cleanings, sealants, fillings, infant care and sedation dentistry and special attention for children with special needs. Our orthodontist, Dr. Jennifer Wu, provides high quality orthodontics for patients of all ages using such treatments as clear braces and Invisalign. We proudly serve the families of Irvine, San Juan Capistrano, Mission Viejo, Aliso Viejo, Newport Beach, Dana Point and Laguna Beach, CA as well as greater Orange County. Contact one of our offices today for more information on our practice or to schedule an appointment. One of our members will be happy to assist you!